Iconic 'Hills Hoist' - widely considered to be the finest rotary clotheslines in the world, the design quality and meticulous craftsmanship are second to none. The Premium range Rotary 6 is Hills' most compact removable clothes hoist, ideal for those with a smaller size family. 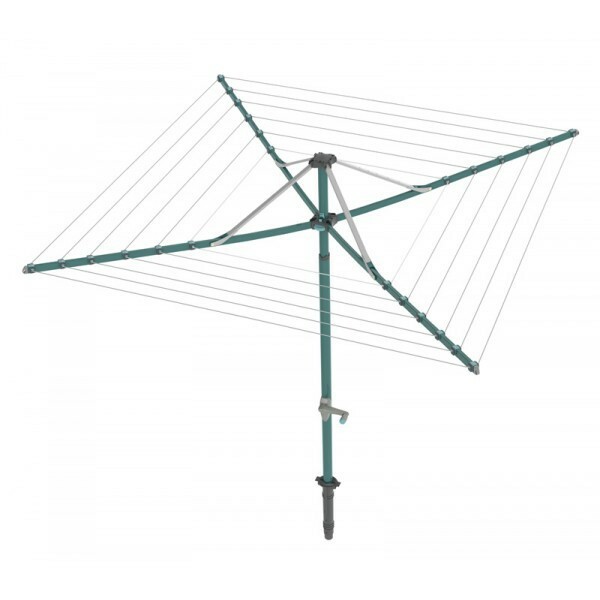 Robust, durable and aesthetically pleasing, the Rotary 6 washing line is strong, reliable and easy to use. Moreover, it will not just enhance your garden but ensure that your clothes look better, smell better and last longer. 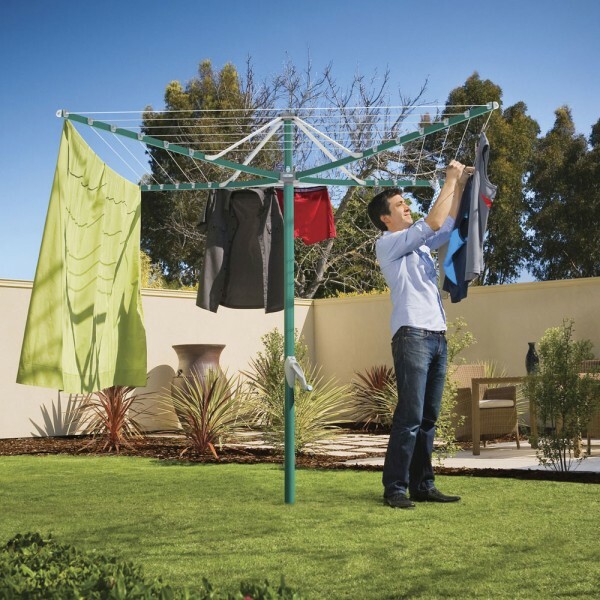 A Rotary Washing Line will also help to reduce your energy bills and line drying is kinder to the environment.